Sure, we could easily price and sell you our product online with no interaction. But because you don’t buy a room divider every day, you may not realize there are some quality and cost-saving variables you should consider. That’s why we staff our call center with knowledgeable consultants, trained to listen to what you’re trying to do, and then help you find the exact room divider size and color to meet your needs. This way, you buy the exact product you need and won’t end up with the wrong size divider, or spending more of your hard-earned resources than necessary. We’ve been helping people with dividing and creating space for over 25 years! We will happily talk you through the steps of measuring your space and then select just the right size divider and best fabric color to make the most of your space. We’ll even provide you with a totally free, no-obligation 2-D and 3-D room plans… no kidding, just ask! 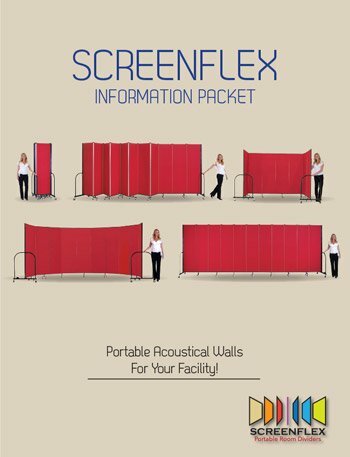 Screenflex room dividers prices vary depending on the size, fabric and options you choose. Once ordered, each Screenflex product is made according to the customer’s specifications and shipped out directly from the manufacturer’s factory, located in Lake Zurich, Illinois. 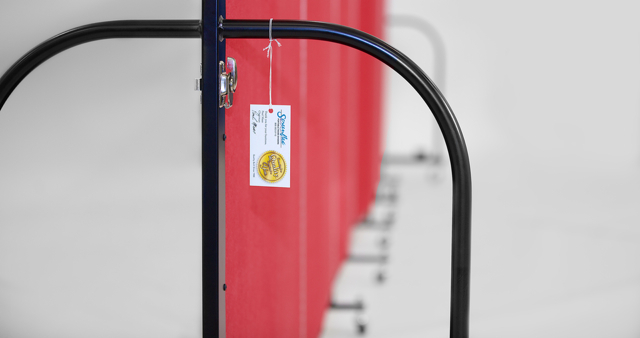 Buy A Room Divider From Screenflex, It’s Quick and Hassle Free!